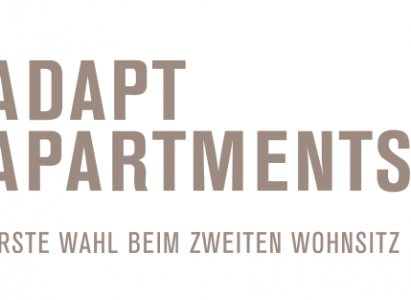 In addition to the various services that are offered at Adapt Apartments, the guests also have the ability to book our massages to their room. 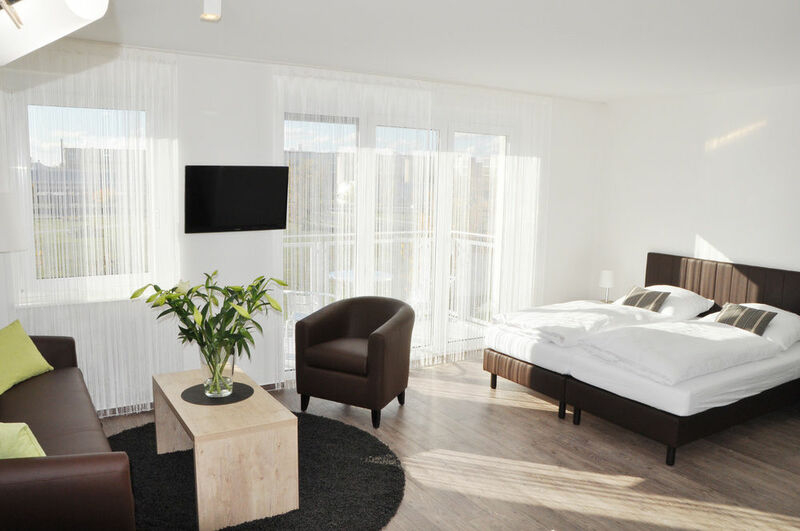 Whether you spent all day at a conference on the Humboldt University campus nearby, shot TV shows at the nearby film studio or were just a “normal” tourist exploring Berlin by foot, our massages are a great way for you to relax after a long day. We’ve made it fast, easy and convenient to book your treatment without ever having to leave your apartment.